High Noon, one of the best-loved films of Hollywood’s golden age, is more than just an archetypal Western: it’s also a parable about the Hollywood blacklist. Pulitzer Prize-winning journalist Glenn Frankel tells the story of some of Hollywood’s most gifted artists—screenwriter Carl Foreman, producer Stanley Kramer, director Fred Zinnemann, and actor Gary Cooper among them—and how their creative partnership was both influenced and crushed by political repression. 7:30 PM - Discussion and book signing with Pulitzer Prize Winner Glenn Frankel, author of High Noon: The Hollywood Blacklist and the Making of an American Classic. 8:30 PM - Screening of film, High Noon. Co-presented by Booksmart Tulsa, Magic City Books, Tulsa American Film Festival and Oklahoma Center for the Humanities. This Land Film’s second feature-length documentary, Far Western, will make its Tulsa premiere at Circle Cinema on October 5th, 2017, as part of the Tulsa American Film Festival’s year-round showcase of cinema that highlights Native American, Latino, Oklahoma-based, and student filmmakers. A reception/cocktail hour, sponsored by Tulsa FMAC Film Mixer + Panel Series: Creative Coffee, with Far Western director James Payne and producer Matt Leach begins at 5:30 p.m. Leach and Payne will be joined by the renowned Tokyo band, The Blueside of Lonesome, who are featured in the film. The screening starts at 7 p.m., followed by a Q&A with the filmmakers and band. Then the real party starts! Head over to Fassler Hall for a rare stateside performance by The Blueside Of Lonesome at 10 p.m. – for free! After years in the making and premieres in Asia, Europe and North America, This Land Films is pleased to present Far Western with the Tulsa American Film Festival and Circle Cinema. “The subjects’ intense, earnest love for country and bluegrass (music) radiates through the screen; they treat the music with an adoring reverence that borders on genuine awe,” Indyweek praised following the North American premiere. As part of Tulsa American Film Festival's Oklahoma Classic Film Program, we continue with our Will Sampson Retrospective. Part 2 of 3 films, a screening of One Flew Over The Cuckoo's Nest, October 2, 2017 at Circle Cinema. Special guests: Andra Freeman, daughter of Will Sampson; and a few opening words from Muscogee (Creek) Nation Chief James Floyd. 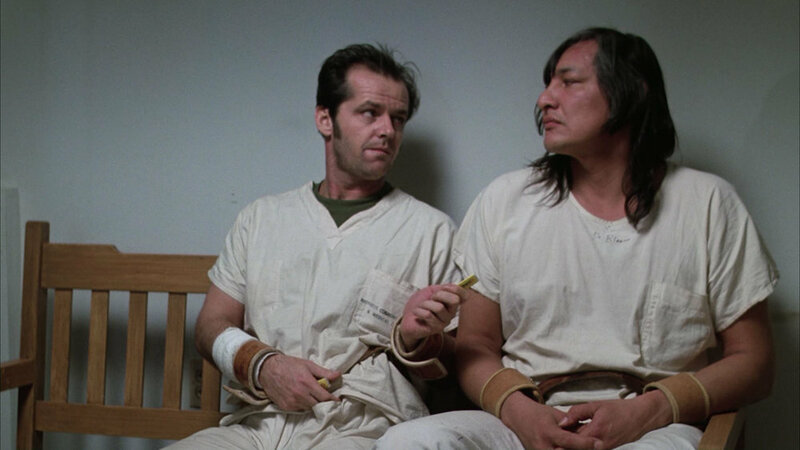 SYNOPSIS: A 1975 American film directed by Miloš Forman and based on the 1962 novel One Flew Over the Cuckoo's Nest by Ken Kesey, the film stars Jack Nicholson, Louise Fletcher, William Redfield, Will Sampson and Brad Dourif. The film was the second to win all five major Academy Awards (Best Picture, Actor in Lead Role, Actress in Lead Role, Director, and Screenplay). In 1993, the film was deemed "culturally, historically, or aesthetically significant" by the United States Library of Congress and selected for preservation in the National Film Registry. 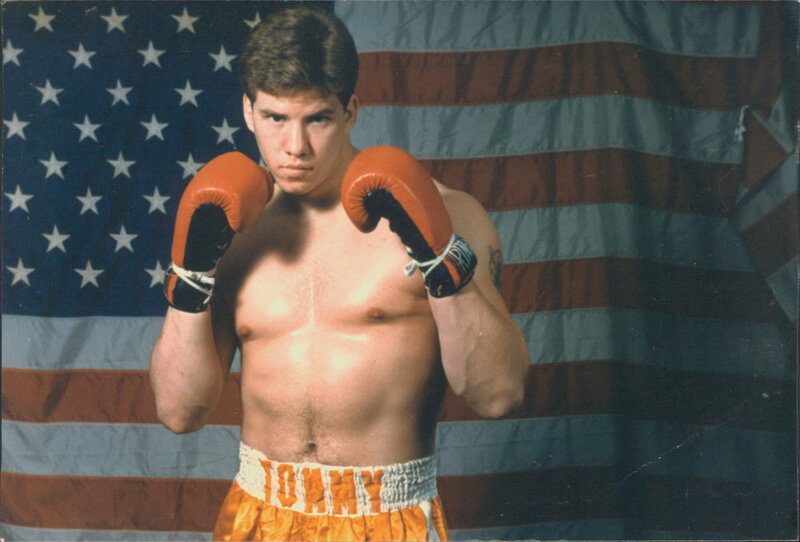 INFO: Tulsa American Film Festival is honored to host the Tulsa Premier of this ESPN 30 For 30 documentary film, TOMMY, directed by Gentry Kirby and Erin Leyden about legendary Oklahoma boxer Tommy Morrison. Born into a troubled family in the American heartland, Morrison’s initial emergence as a fighter was bolstered by a starring role in Rocky V. A few years later, he beat George Foreman for the WBO heavyweight title, and seemed primed for more stardom, even in the face of blown opportunities and upset losses. Everything changed in early 1996, when he tested positive for HIV, forcing him into retirement. From there, Morrison’s life spiraled further and further downward, plagued by drug problems, jail time, and most alarmingly and bizarrely, an eventual denial that he had the virus at all. The screening will take place, Tuesday, September, 26, 2017 at Circle Cinema. Light reception in the lobby at 6:30 P.M. Screening starts at 7:30 P.M. Q&A following the film with directors, Gentry Kirby and Erin Leyden; Tommy's ex-wife, Dawn Freeman-Hosterman; and his trainer, Tony Holden. Tickets: $10 - see link below. The TOMMY screening is part of TAFF's year-round showcase of American cinema. ESPN 30 for 30 was originally inspired by ESPN’s 30th anniversary. The original Peabody, Emmy-winning and Academy Award-winning series has now produced over 90 films. Join us for an exclusive conversation and screening of The Outlaw Josey Wales as part of the new Philbrook Fridays series and the Tulsa American Film Festival's Will Sampson Retrospective. Special guests: Brian Hosmer, Associate Professor of History, University of Tulsa; and, Andra Freeman, daughter of Will Sampson. Co-presented with Philbrook Museum. The Tulsa American Film Festival is honoring Oklahoma actor Will Sampson in a three part retrospective, screening his films The Outlaw Josey Wales, One Flew Over the Cuckoo's Nest, and Poltergeist 2 during September and October, 2017. Visit TulsaAmericanFilmFest.com for more information about the retrospective and the 2017 Film Festival. SYNOPSIS: Directed by Clint Eastwood and adapted by Sonia Chernus and Philip Kaufman from author Forrest Carter's 1972 novel The Rebel Outlaw: Josey Wales and selected in 1996, for preservation in the National Film Registry of the Library of Congress for being deemed "culturally, historically, or aesthetically significant", The Outlaw Josey Wales tells the story of a Missouri farmer who joins a Confederate guerrilla unit and winds up on the run from the Union soldiers who murdered his family. This 1976 Clint Eastwood directed revisionist western features Oklahoma native Will Sampson as Comanche chief Ten Bears. General Museum admission is not included in the price of this ticket. General Museum admission may be purchased in addition to your ticket upon arrival.